Technical architect. 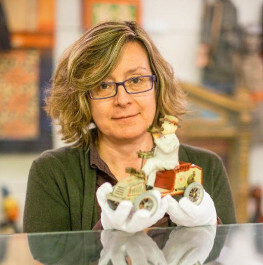 Museologist and founder of the Toy Museum of Catalonia in Figueres. 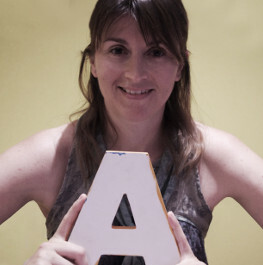 Member of the Sant Jordi Royal Academy of Fine Arts. 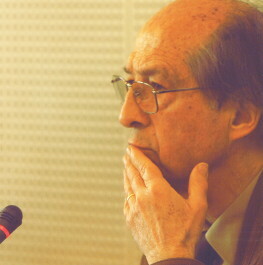 Professor of Linguistics and Translation at TÉLUQ University (Quebec). She holds a PhD in Applied Linguistics and an MA in Museology. 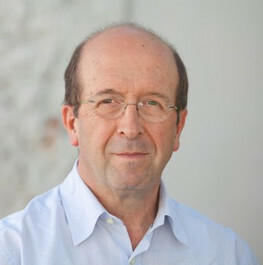 Mayor-President of Figueres. 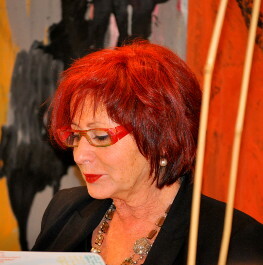 Councillor for Culture at Figueres City Council. 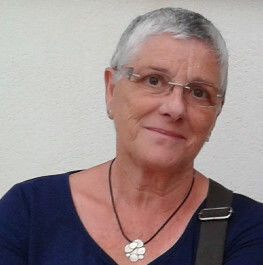 Director of Territorial Services for Girona, Department of Culture of the Regional Government of Catalonia. 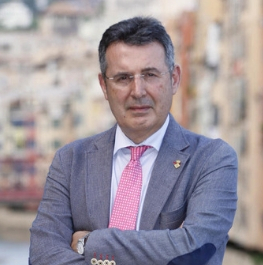 President of the Regional Government of Girona. 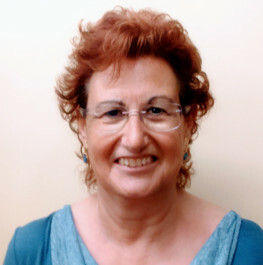 President of the Alt Empordà County Council. 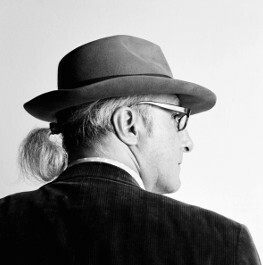 Poet, essayist, editor, art critic and trafficker of ideas. 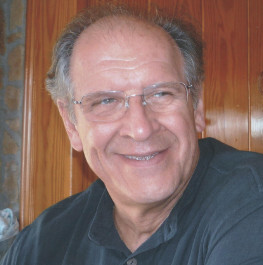 Former director of KRTU (Cultura, Recerca, Tecnologia Universals) and the Santa Mònica Arts Centre. Museologist. 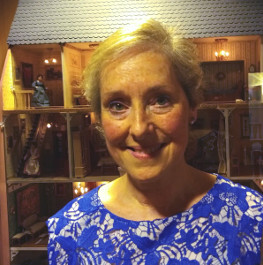 Founder of the Toy Museum of Catalonia in Figueres. Graduate in Law. Controller and Secretary (on leave). 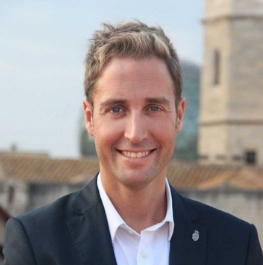 He is currently Head of Legal Services at the Figueres City Council Planning Department. Poet, art historian and essayist. Member of the Sant Jordi and San Fernando Royal Academies of Fine Arts. 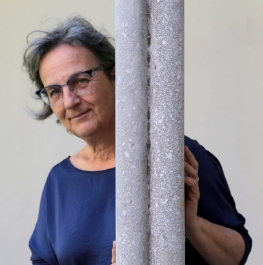 Winner of the National Poetry Prize, the National Visual Arts Prize awarded by the Regional Government of Catalonia, the Creu de Sant Jordi (Saint George’s Cross) and the Medalla d’Or (Gold Medal) awarded by Barcelona City Council. 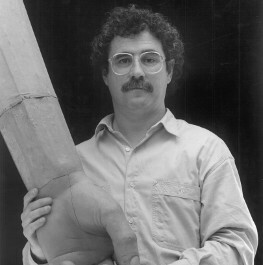 Art historian and critic. 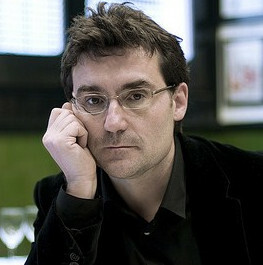 Former director of the Barcelona Museum of Contemporary Art and the Espai Gaudí, and fellow of the Barcelona Royal Academy of Arts and Science. Pharmacist. 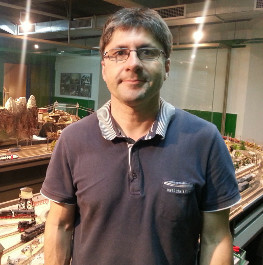 Specialist in model railways. Journalist and Doctor in History. 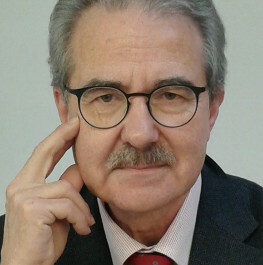 Professor at the Universitat Pompeu Fabra and member of the Institut d’Estudis Catalans (Institute for Catalan studies). Literary critic, writer and exhibition curator. 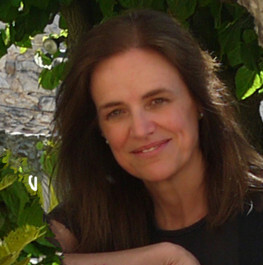 Museologist, former Head of Museum and Protection Services, Department of Culture at the Regional Government of Catalonia. Graduate in Art History. Curator at the Girona Art Museum. 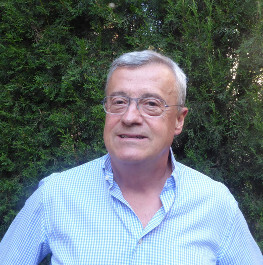 Doctor in Art History, head curator of Heritage, honorary director of the Céret Museum of Art and director of the Collioure Museum of Modern art. 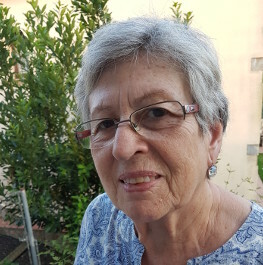 Ecologist, professor of Research at the CSIC (Superior Council for Scientific Research) and director of the Global Ecology Unit at the CREAF (Centre for Ecological Research and Forest Applications) - CSIC - UB (University of Barcelona) - UAB (Autonomous University of Barcelona). 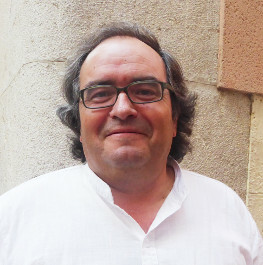 Member of the Institut d’Estudis Catalans (Institute for Catalan Studies). 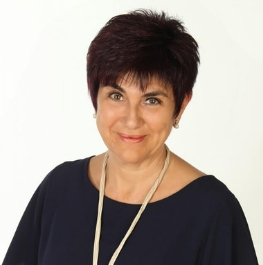 She holds a degree in Education Sciences and a Master’s degree in Culture Management. Architect-Town Planner. 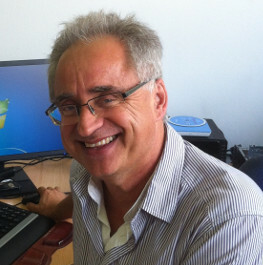 Professor of Projects at the Vallès Superior Technical School of Architecture (ETSAV UPC). 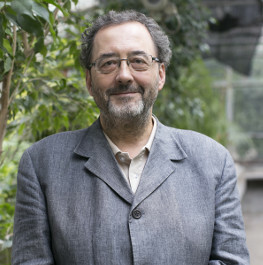 Professor of Botany at the University of Barcelona. 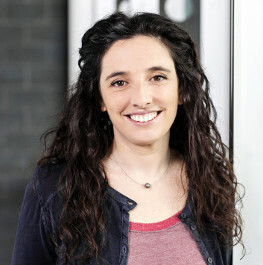 Member of the Biological Sciences Department at the Institut d’Estudis Catalans (Institute for Catalan Studies).